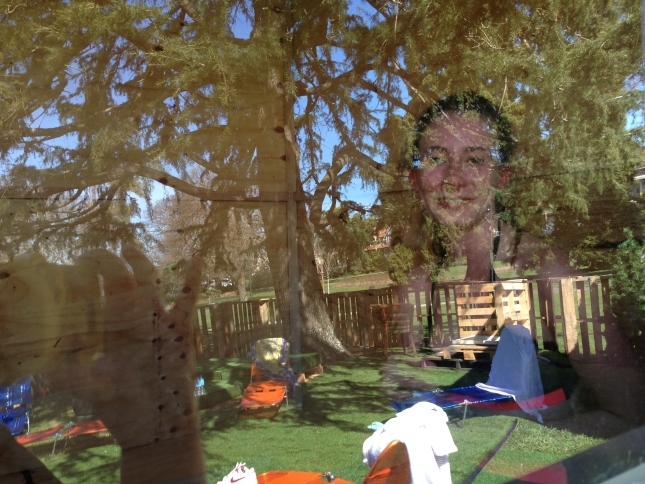 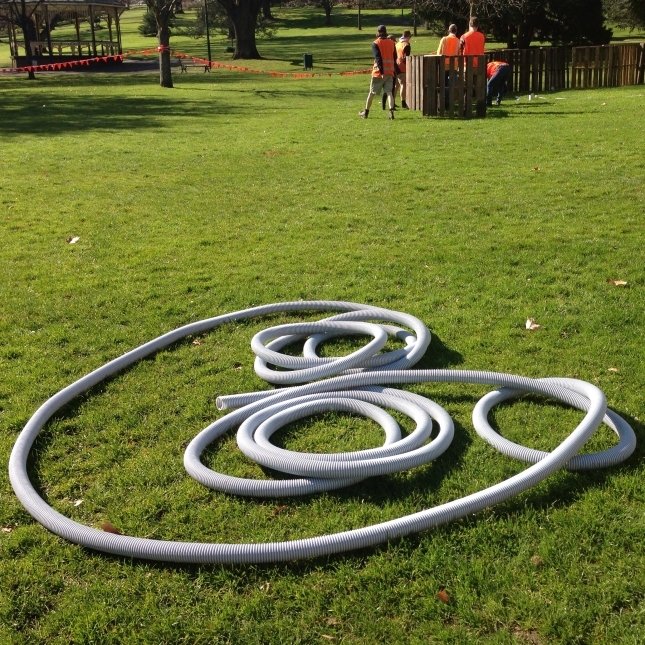 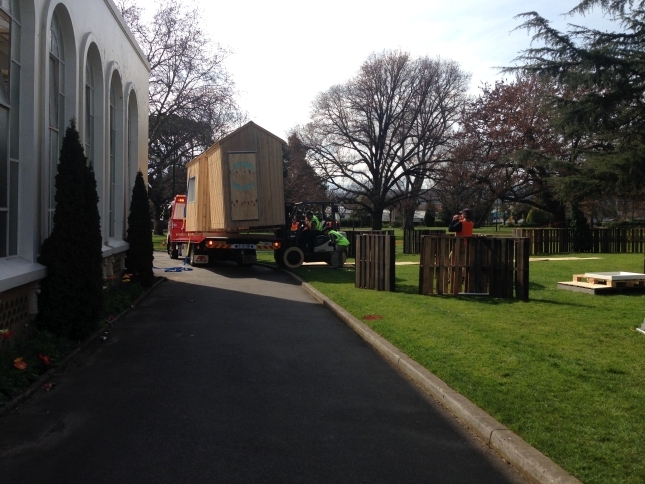 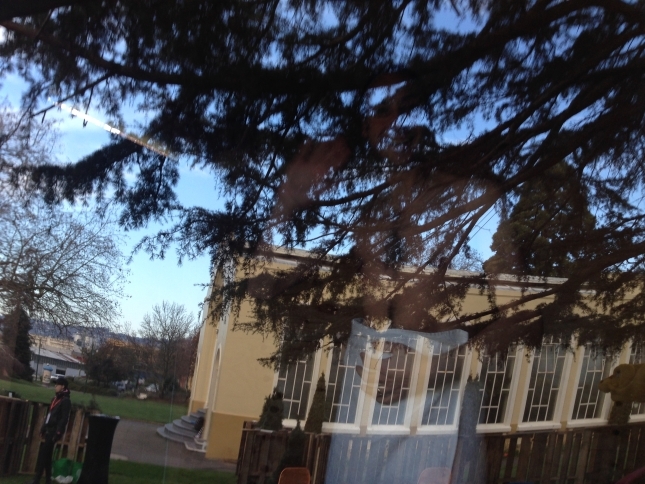 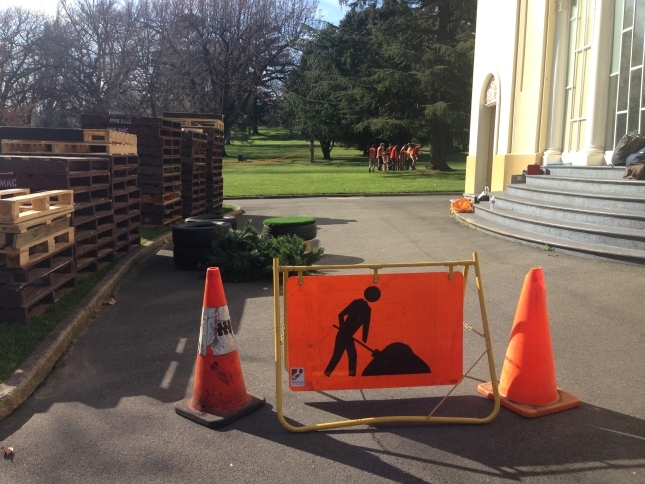 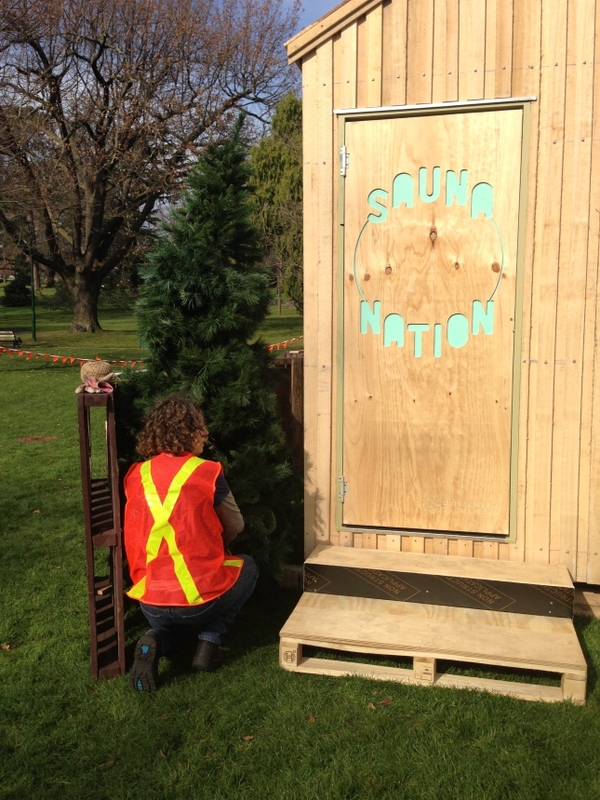 Ilana is in Tasmania at the moment, with an installation of Sauna Nation for Junction Arts Festival in Launceston. 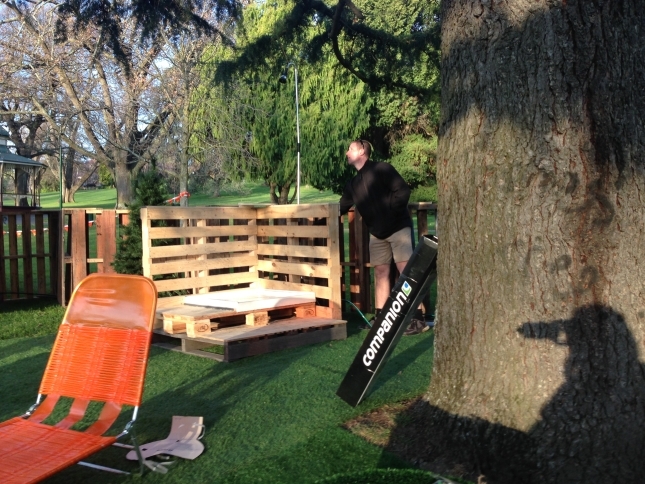 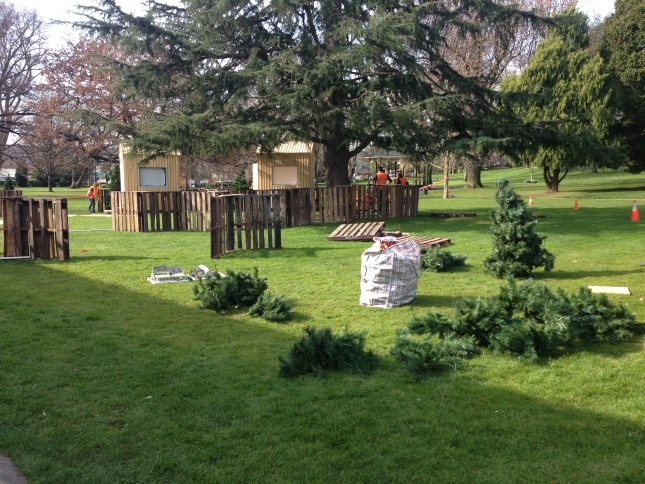 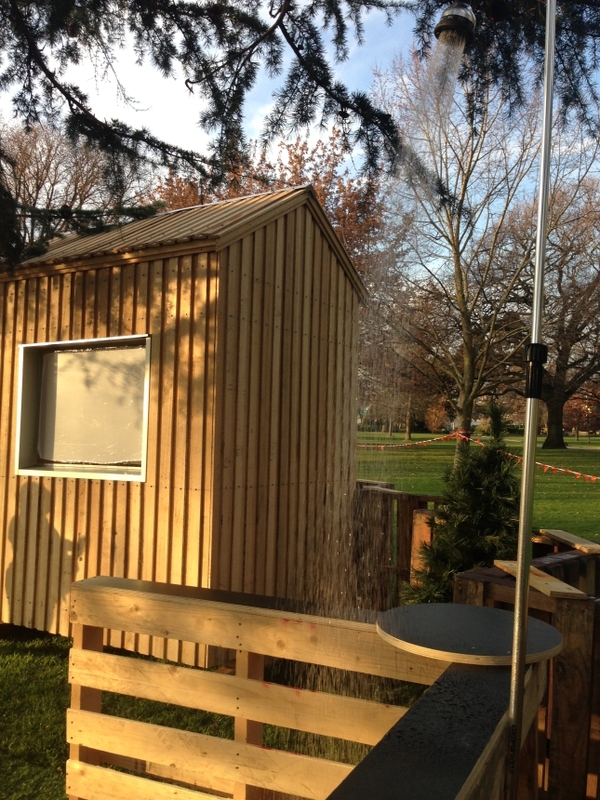 These saunas have been built by University of Tasmania School of Architecture and Design, and set up by the staff and students in a temporary diy-scandi-scape in the beautiful City Park. 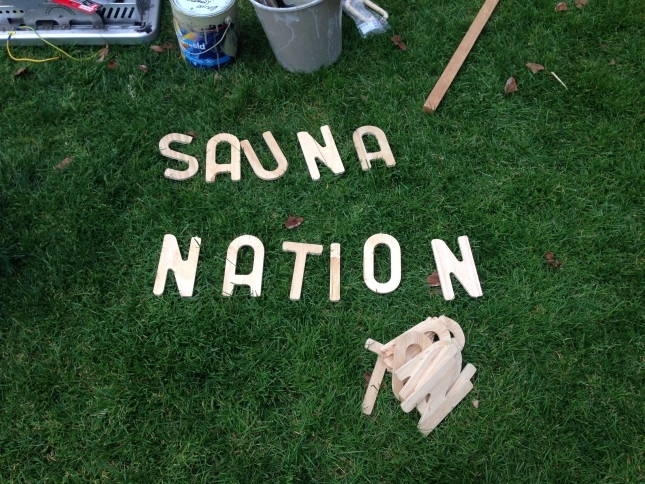 There’s more info on the new Sauna Nation website – but here are some images of the project to date. 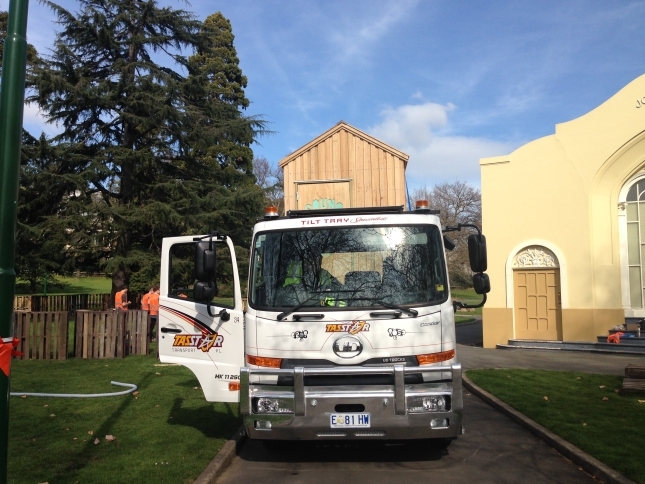 And if you are in Tassie, the saunas are open until 2pm Sunday 6th Sept.